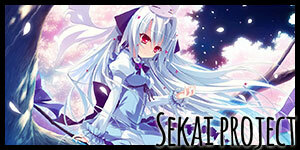 This week’s header image comes from our two releases: Memory’s Dogma (Sekai Project) – CODE:01 Released! Get it on Steam here; and Sakura Maid 3 (Sekai Project) – Released for free on Denpasoft here. Hey everybody. Having a good week? Check out all the updates below, and holler in the comments section if we missed anything! Clover Day’s – Hekiru/Hikaru TL: 75% > 80% according to conman on IRC. Labyrinth of Grisaia (Sekai Project) – Unrated (18+) Version: Translation and editing complete, entering technical work phase. Memory’s Dogma (Sekai Project) – CODE:01 Released! Get it on Steam here. See our review here. Miniature Garden (Fruitbat Factory) – TL: 15 > 50%; Preorder it on Fruitbat Factory’s store here. Sakura Maid 3 (Sekai Project) – Released for free on Denpasoft here. 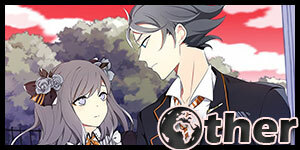 Tsui Yuri – Total TL: 97% > 100%; See this post for a solid update on the project! Patch will be delayed to 2017. Do read the post — lots of good info. 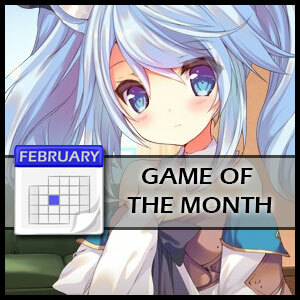 Sakura Space (Sekai Project) – Buy the 18+ version on Nutaku here. All-ages steam release available here. 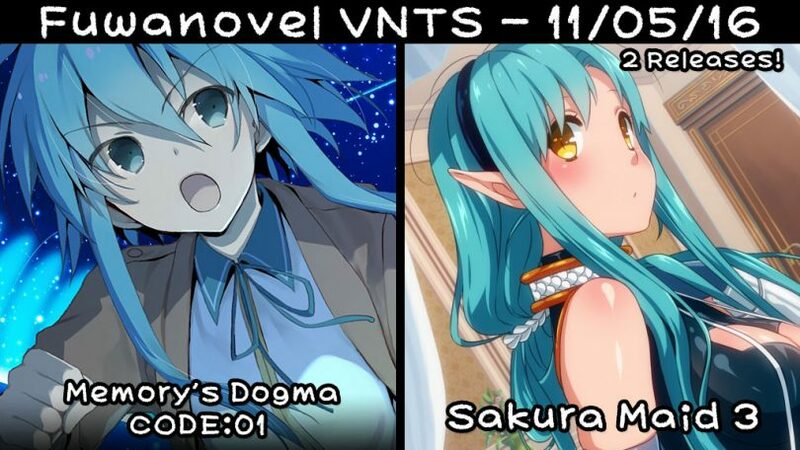 11/05 Note: Very excited about VNR (Visual Novel Reader). See this Tweet and others around the same time. 1 A Kiss From the Petals - The New Generation A Kiss From the Petals - The New Generation New! Release date set to November 25th. Pre-order it here! Released on Steam! Get it here. All-ages version only, no 18+ version is planned. 4 Beneath The Cherry Trees Beneath The Cherry Trees Henteko Dojin New! 7 Corona Blossom Corona Blossom Front Wing New! 3DS version is released! Get it on Amazon here. Kickstarter seems to be planned for... October? Possibly? (link) - Note: probably not actually. Additional note: Now obviously not. 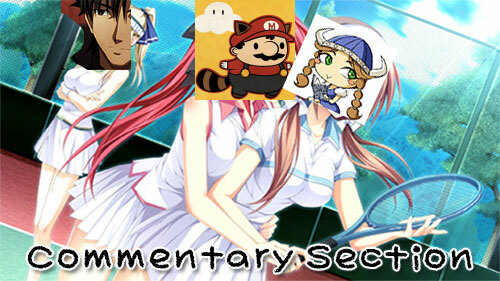 I don’t think anyone is expecting anything of decent quality from Moenovel’s next project, me included. However, I’d like to point out that it seems very unlikely the same people will be doing the actual translation, based on how these companies hire for these kinds of things combined with it having been over three years since IMHHW. Maybe this time it will be better? Don’t hold your breath, they’ll still probably go with the cheapest possible option. But you never know with these things. 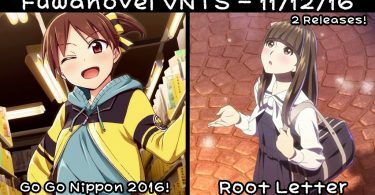 Daito is a real fun moege so I’m glad things are back on track for it. The upcoming Hearthstone expansion looks like it has some cool and inventive new cards and I’m looking forward to it. Wow, chrono clock got a huge jump. I wonder how SP manages to get that absurdly fast TL speed. It’s safe to assume that all of that progress wasn’t made in the span of a single week, but instead was untracked for a length of time, for whatever reason. I vote that the sakura releases don’t get as much real estate in the weekly banner as other releases. As much as I think the Sakura games are trash, the art is pretty enough that I’d keep them on the banners. Lol i didnt expect a TL for Daitoshokan i’m really surprised and excited at the same time, because of how good the anime adaptation especially story-wise in just 12 episode you can expect a complete story out of it. Its not just your average anime that is for advertisement sake only. This week VNTS Review from mine. Hope you enjoy this, and I agree that Winged Cloud release Sakura games too quickly here. Seeing that there was no steam age restriction, it should be all ages yeah? Finally a real Kiss From the Petals game. I hope it does well so MangaGamer releases more of them. Another sakura game *facepalm* I wish these ‘things’ wouldnt be included on vndb or any other site. We shouldnt even acknowledge their existence… these fake eroge made by English companies lack the quality and flair of the real thing and are an insult to the community. I accept that they have a niche as cheap nukige since the newer titles at least have 18+ material. Though the Sakura Maid subseries in particular needs to be burned at the stake for being freenium. 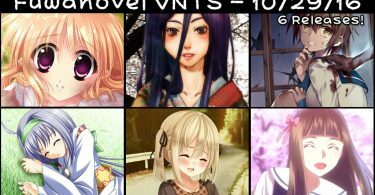 Sakura series: officially the Call of Duty of visual novels. You missed Princess Evangile w Happiness. 66.2% Translated, 42% Edited. No, there is an august title reached both %100 translation and %100 edit and… died. Then 2 years and half later former member from translation team fed up with that situation released an incomplete patch which was even more incomplete because he didn’t have %100 edited scripts. Guess what it is? But its really spectacular. I man a project dies after reaching %100 translation and edit. I didn’t saw any other vn in same situation. A project dies from very start feels very luck compared to this one. wait is it fortune arterial? my first VN that got me attracted to japanese entertainment and literature? It’s not technically a VN, but it is VN-related, and translation is involved, so you might want to include our upcoming Time Leap Paradise SUPER LIVE! on future entries!